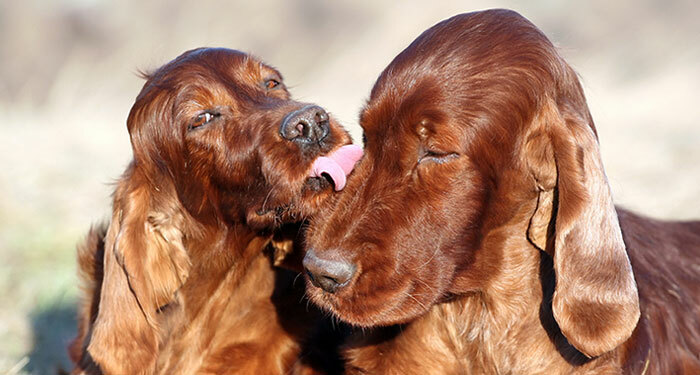 The IKC works to ensure that the breeding of dogs is carried out in a sustainable, humane and responsible way. 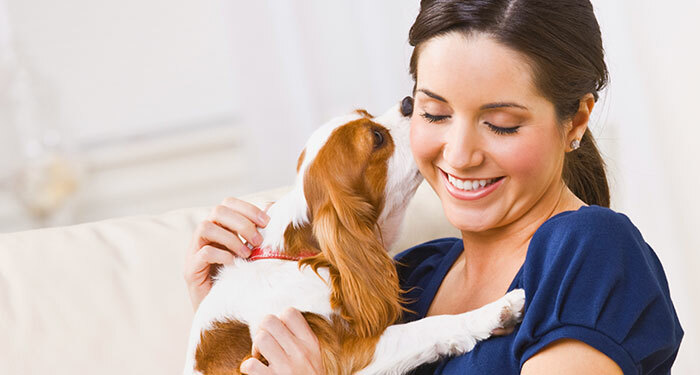 In this section of the website, you will find useful resources for breeders and buyers. Ensuring that breeders of dogs operate responsibly and humanely is a key part of our work. 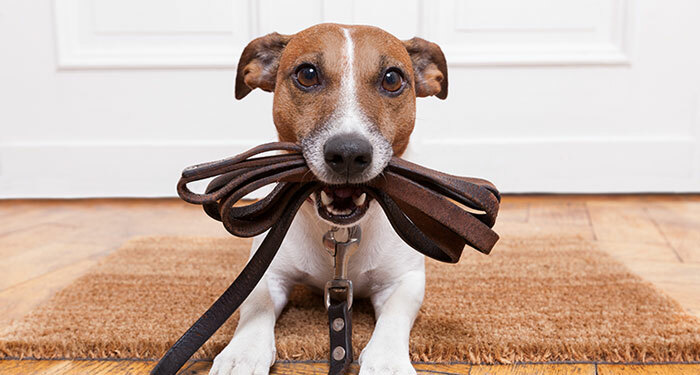 You may register your own Prefix/Affix (Kennel Name) with the Irish Kennel Club. 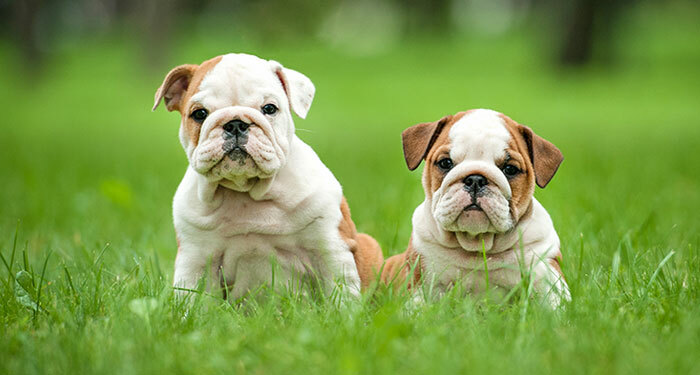 Like any owner, dog breeders must work to ensure that their animals are healthy and happy. 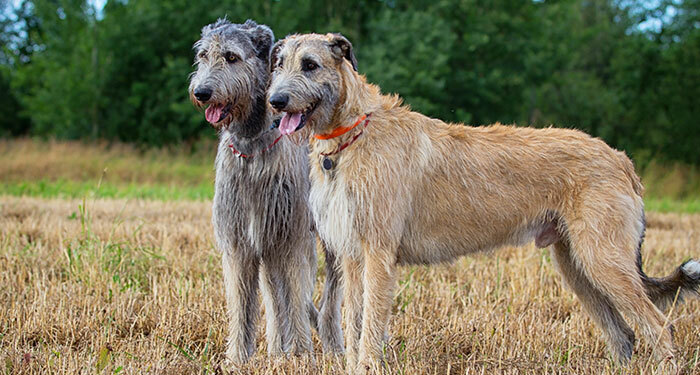 Anyone seeking to carry out dog breeding in Ireland has a number of legal obligations. 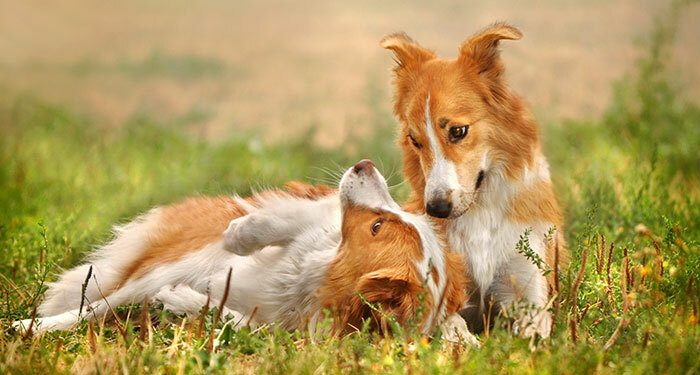 Since 2006, microchipping has been a requirement for all Irish Kennel Club registered dogs. IKC registration certifies that your breeding was carried out responsibly and a sustainable way. 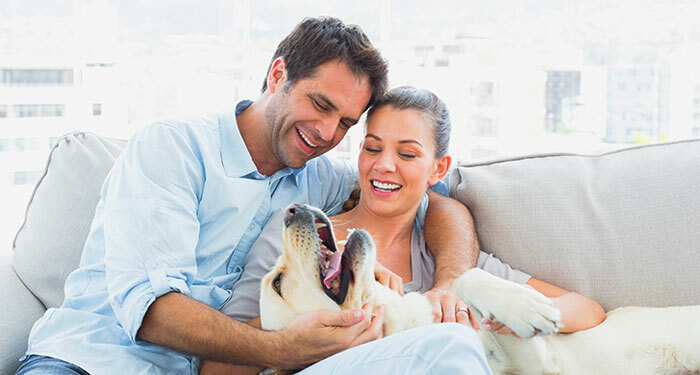 When you breed animals, you have a number of obligations to ensure your animals are healthy. 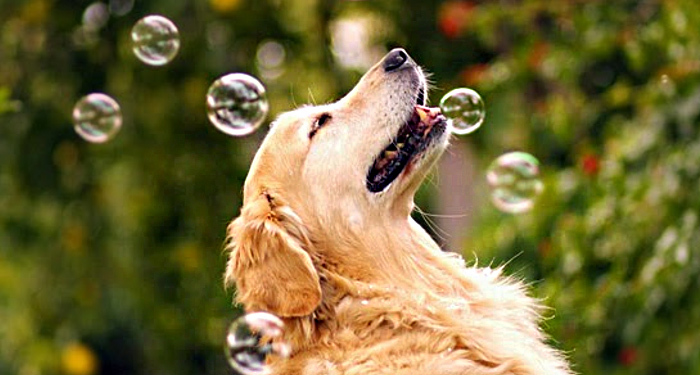 FCI Guidelines for Breeders & Owners on welfare, well-being and protection for dogs worldwide.